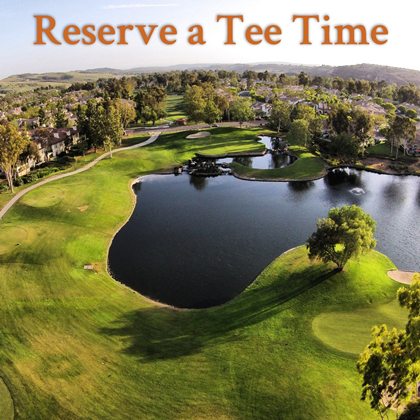 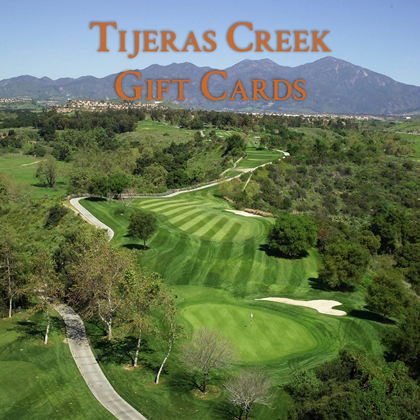 Tijeras Creek Gift Cards makes gift-giving a breeze. 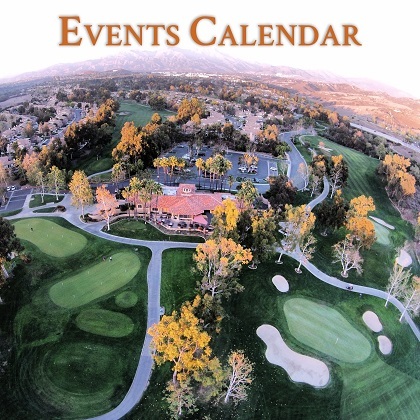 golf, merchandise, refreshment area items and in the TJ's Cantina restaurant. 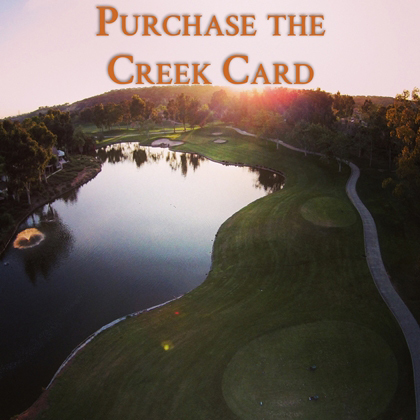 CLICK HERE to purchase a Gift Card on-line!